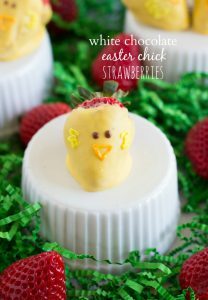 Ideas for squeezing strawberries into your celebration. 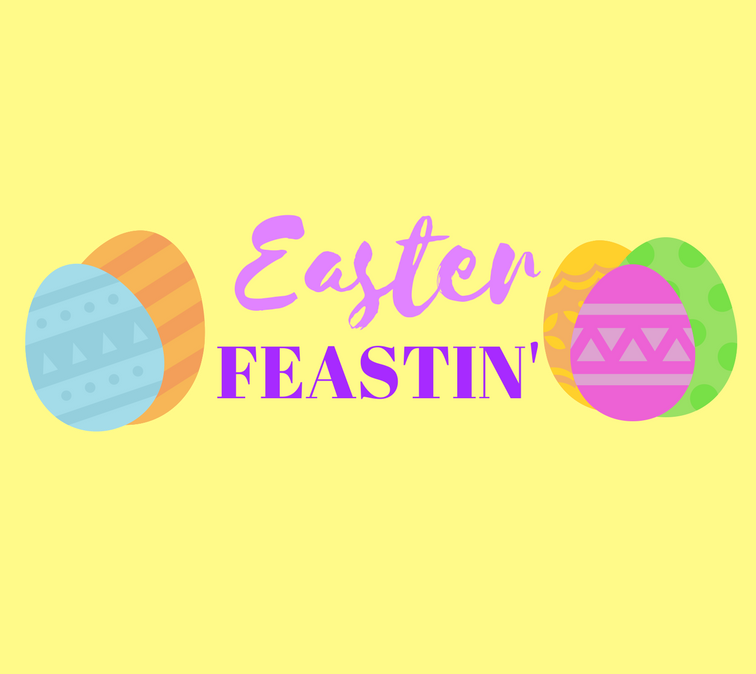 Easter is one of those holidays that, for most people, involves a big home-cooked meal at a family members’ house. 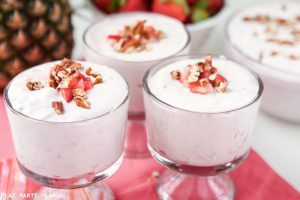 Whether you’re the one cooking for your kinsfolk, you’re hoping to make a dish worthy of contributing to a potluck, or you’re planning on spending a lazy Sunday alone on the couch, there are an abundance of ways to fit strawberries into spring-themed meals. 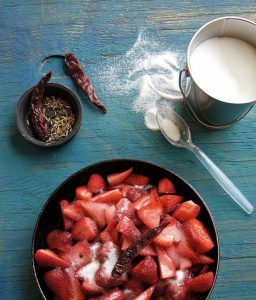 One simple way is by just putting them out in a bowl and letting their flavor speak for itself- especially if you’re using Well•Pict berries. If trying out recipes is more your thing, here are some exciting new ones we found online. We also have plenty of tried and true options over on our recipe page, like our Pork Tenderloin served with Well•Pict Berries’ Rosemary Apricot Raspberry Sauce. If you end up trying any of these recipes, please let us know how it goes! 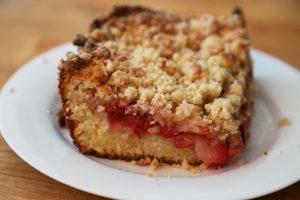 For those of you who celebrate with a brunch-style meal, this coffee cake is an addicting blend of sweet and tart, showcasing the beautiful friendship between strawberries and Meyer-lemons. To top things off is a sugary streusel that is quite literally, the icing on the cake. The recipe can be found at kqed.org. 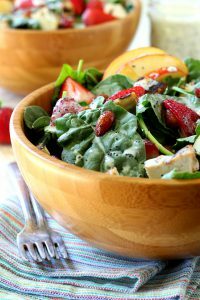 The simple salad is delicious, super easy to make, and flat-out pretty. For those of you who aren’t salad fans, or are just making the recipe for yourself at home, cut the spinach down and use the rest of the recipe as a tangy filling for a wrap or sandwich. Thanks to kimscraving.com for sharing the recipe. This sauce can work as a stand-alone appetizer with crackers or bread, or mixed on top of your favorite protein (be it meat, tofu, or vegetables). The combination of the spicy and sweet is a flavor profile that works well year-round, so you can also bust it out for winter holidays as well. Recipe via ecurry.com. Move over, Aunt Wilma’s fruit salad; there’s a new dish in town. These babies can work as a side or as a dessert. 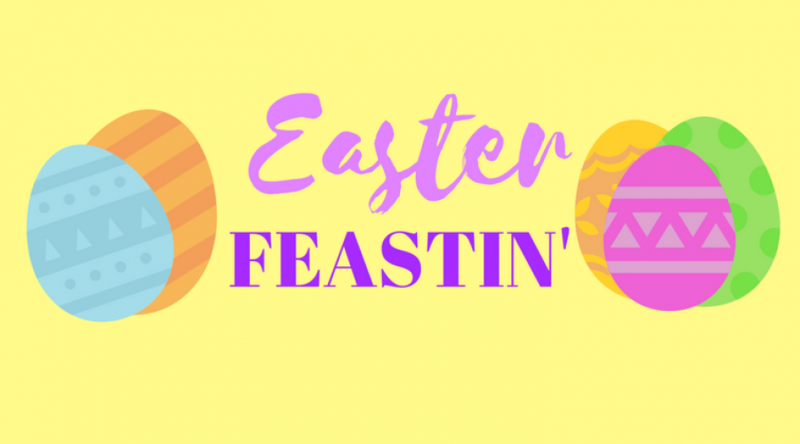 You can find the recipe by Britini at Play Party Plan, plus a link to 11 other Easter-themed recipes by her food blogger friends, here.